Regatta Landing in Windstar on Naples Bay is a new gated coach home community featuring a maintenance-free lifestyle for enjoying all that Southwest Florida's Paradise Coast has to offer. 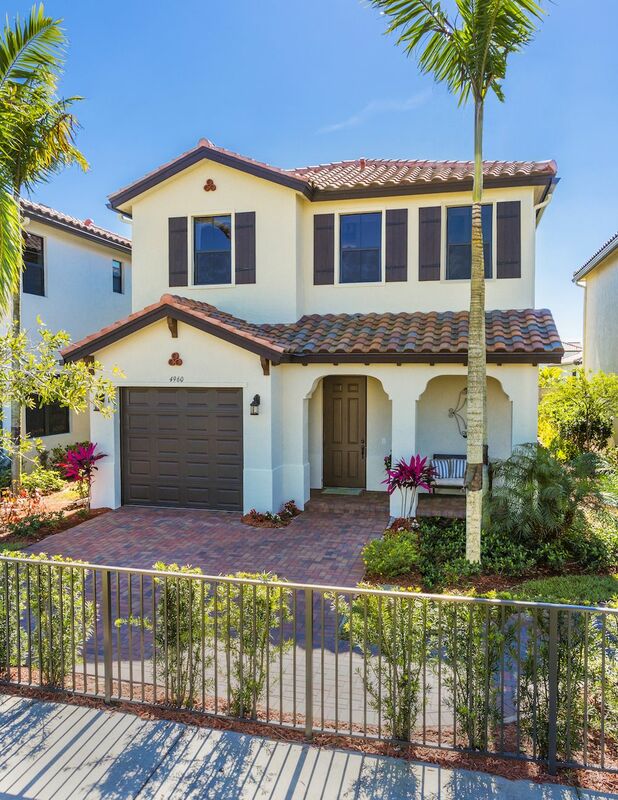 Located within the 320-acre Windstar on Naples Bay master-planned community, Regatta Landing offers only sixty-four 2 and 3 bedroom coach home designs, all with two-car garages. 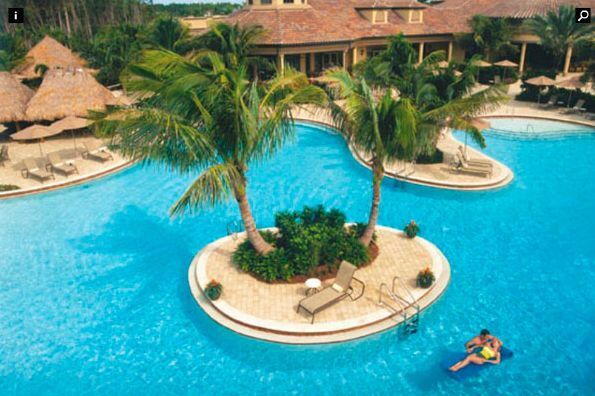 A private community pool and cabana add to the intimacy of this enclave within Windstar on Naples Bay. Windstar on Naples Bay is Old Naples' Hidden Gem, and offers its members the ultimate Florida lifestyle including a championship golf course, a private beach on the Gulf of Mexico, tennis courts, dining, and a wellness center. The lavish 2-story clubhouse is the perfect place to work out or enjoy a massage. At night, the clubhouse makes an ideal setting for social gatherings or to enjoy a drink and dinner with friends while overlooking the sunset on Naples Bay. This upscale neighborhood is the perfect close-to-town location that provides convenient access to downtown Naples, a unique variety of shopping, dining and entertainment venues, pristine Southwest Florida beaches and parks, and easy access to points north and east via I-75.